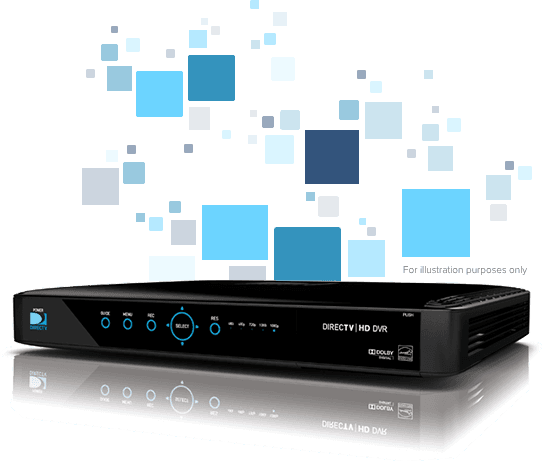 DIRECTV has the right package for every price range. 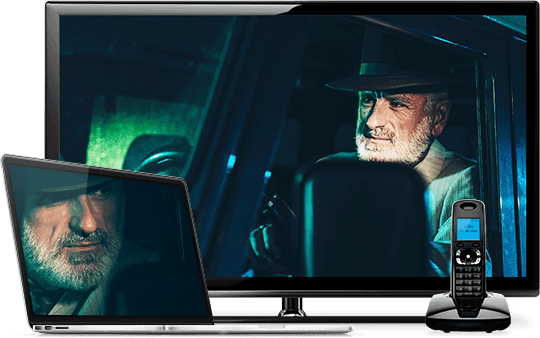 Whether you're into live sports or on-demand movies, TV series or Latino programming, DIRECTV packages will meet all of your entertainment needs. And, with DIRECTV's customizable add-ons, you can even pick and choose additional sports and international programming on top of the entertainment already built into your package. All Included Package includes monthly fees for an HD DVR. 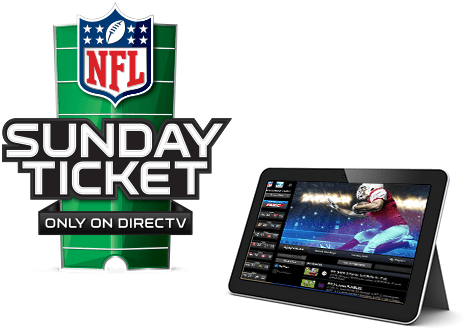 No other TV provider can compete with DIRECTV's NFL SUNDAY TICKET MAX Package. You won't get every out-of-market NFL game live at your fingertips with DISH or cable. And you certainly won't be able to enjoy perks like DIRECTV FANTASY ZONE™*, which allows you to track your fantasy players live while you listen to expert commentary and analysis. When it comes to pro football, get on the DIRECTV sideline and join the winning team. Get 2019 NFL SUNDAY TICKET included at no extra cost. With CHOICE Package or above. Subscription renews automatically each season at then prevailing rate (currently $293.94/season) unless you call to cancel prior to the start of the season. Req’s you to select offer. ALL DIRECTV OFFERS REQUIRE 24-MO. AGREEMENT. EARLY TERMINATION FEE OF $20/MO. FOR EACH MONTH REMAINING ON AGMT., $19.95 ACTIVATION, EQUIPMENT NON-RETURN & ADD’L FEES APPLY. New approved residential customers only (equipment lease req'd). Credit card req'd (except MA & PA). Only DIRECTV can bring you NFL SUNDAY TICKET, an action-packed sports-lovers dream. Bundle DIRECTV with AT&T services like Internet and home phone and simplify your life. Along with a 99% worry-free signal reliability*, you'll get top-notch service from DIRECTV and AT&T*. And don't forget that you'll also enjoy the convenience of receiving one bill if you choose, helping you keep track of all your savings. With DIRECTV's cutting-edge equipment and exclusive content, you'll get more for your money. When you order qualifying packages today, ask about the Genie® Advanced Home HD DVR, which allows you to record up to five of your favorite shows at onceI, and gives you full HD functionality± on every TV in your home. Get First 3 months of HBO®, STARZ®, SHOWTIME® and Cinemax® at no extra cost With SELECT through ULTIMATE Packages. After 3 mos., services continue at then prevailing rate (currently $53.99/mo.) unless you call to change or cancel. Req's you to select offer. Get 2019 NFL SUNDAY TICKET included at no extra cost With CHOICE Package or above. Subscription renews automatically each season at then prevailing rate (currently $293.94/season) unless you call to cancel prior to the start of the season. Req’s you to select offer. ALL DIRECTV OFFERS REQUIRE 24-MO. AGREEMENT. EARLY TERMINATION FEE OF $20/MO. FOR EACH MONTH REMAINING ON AGMT., $19.95 ACTIVATION, EQUIPMENT NON-RETURN & ADD’L FEES APPLY. New approved residential customers only (equipment lease req'd). Credit card req'd (except MA & PA).